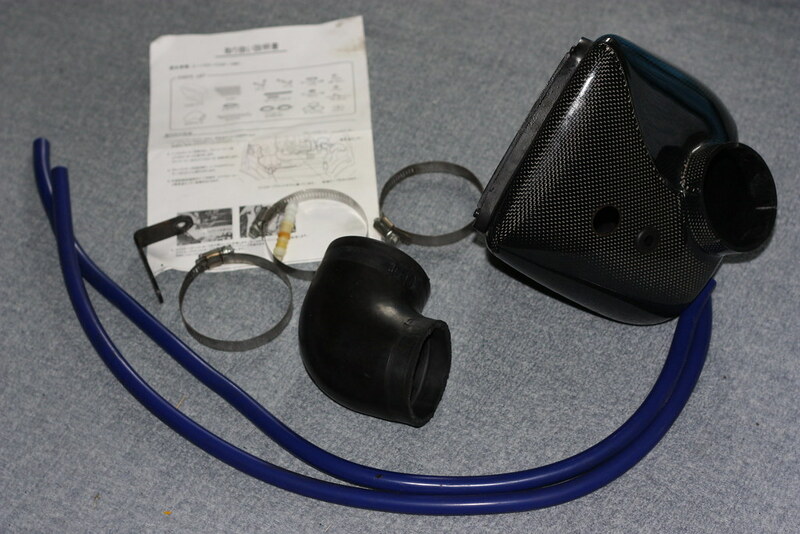 For sale is a very rare D-Technique carbon fiber intake for NB Miatas. You probably won't see any other on a Miata anywhere near you! 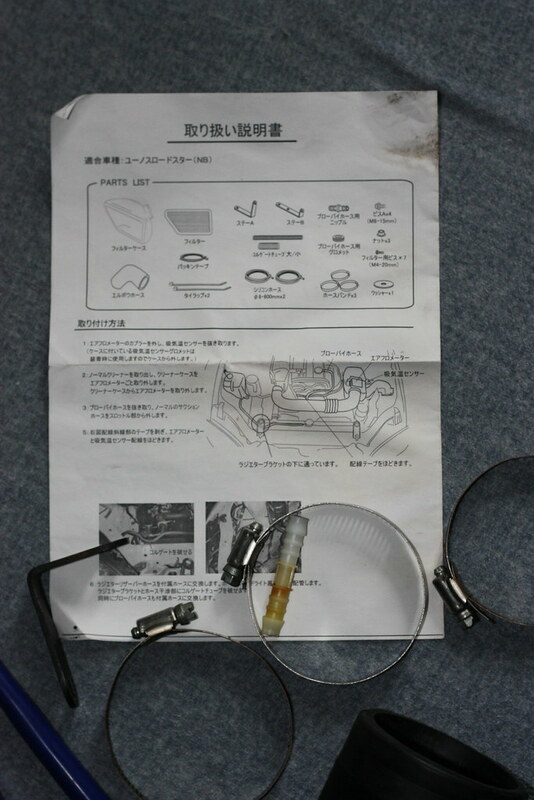 Comes with all neccessary hardware and instalation instructions. 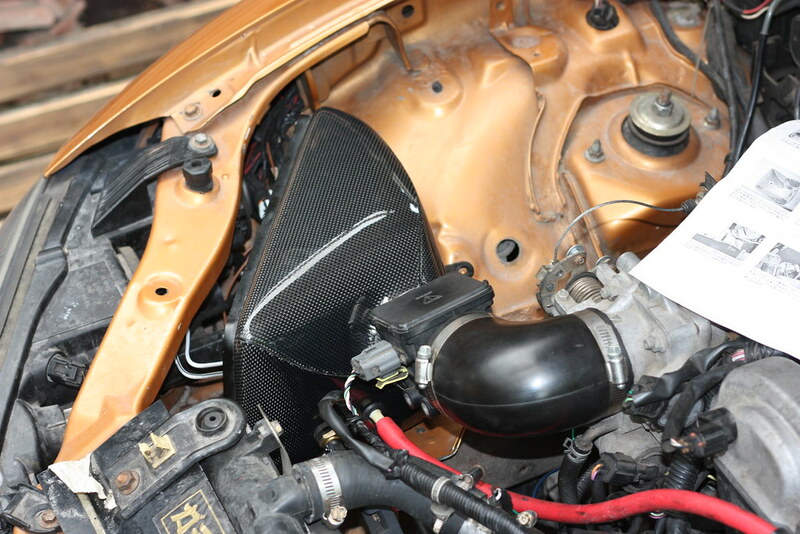 This intake retailed/retails for 60.000 JPY new. From my experience, it even fits better than AutoExe intake and unlike it lets you retain the coolant overflow in the stock location. last edited by GeorgeG5 on 07/29/14 @ 01:23, edited 1 time in total. This is one clean philter!